April will be packed with special programming focusing on heartbreak and renewal. 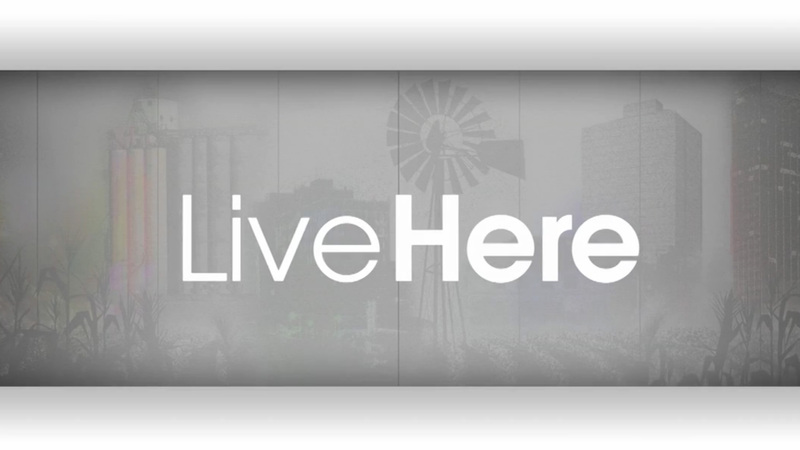 "Live Here" will return for two new episodes in April. New episodes of our signature news show return in April. Up first, Karen Welch interviews candidates running for Amarillo mayor and city council in They Want Your Vote, premiering at 7 p.m. April 6. Then, Welch tells the story of Maria Madi, who sheltered Jews from the Nazis in wartime Europe, from the perspective of her surviving family in Amarillo and one of the men she saved in Witness, premiering at 7 p.m. April 13. The sixth season of the beloved show returns April 2. The midwives receive a rapturous welcome when they return from their South African adventure. But all is not well at Nonnatus House, with the stern Sister Ursula now in charge. 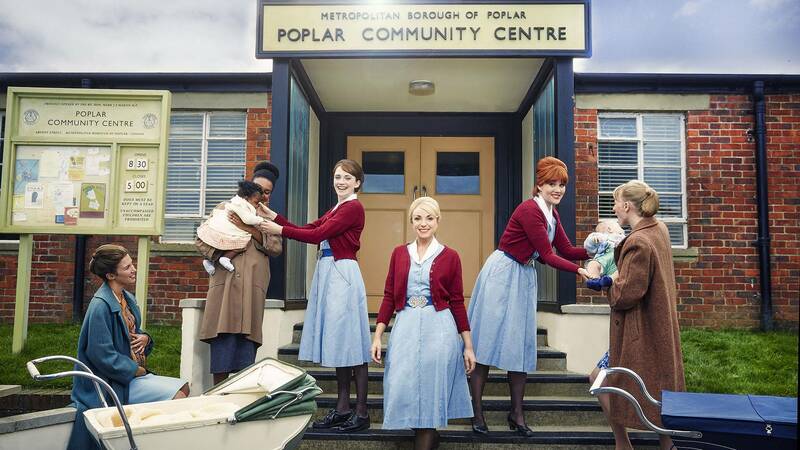 Call the Midwife airs at 7 p.m. Sundays. Documentarian Kim A. Snyder celebrates the resilience of Newtown, Conn., by exploring the town’s grief, confusion and ultimate efforts toward healing following the deadliest shooting of schoolchildren in American history. This documentary, which screened to rave reviews in a limited theatrical release in 2016, will air at 8 p.m. April 3. "The Last Days of Jesus" premieres April 4. This drama-doc special, premiering at 7 p.m. April 4, exposes the explosive power politics of the ruling Roman Empire at the time of Jesus’ downfall, revealing that Jesus was a political player who fell victim to a Roman alliance gone wrong. This three-night event, commemorating the centennial of America’s entry into World War I, chronicles the American experience during the war, beginning with Woodrow Wilson’s vision for a new democratic world order. Episodes air at 8 p.m. April 10, 11 and 12. Vittorio Grigolo and Diana Damrau reunite for this production of Gounod’s opera based on the Shakespeare play in a staging directed by Bartlett Sher. The elecrifying performance premieres at 8 p.m. April 14. This thoughtful documentary, premiering at 9 p.m. April 24, finds that humor can thrive even in the most forbidding situations — even the Holocaust. Auschwitz survivor Renee Firestone is profiled alongside interviews with influential comedians and thinkers to show how humor is used as a means of survival and resistance. 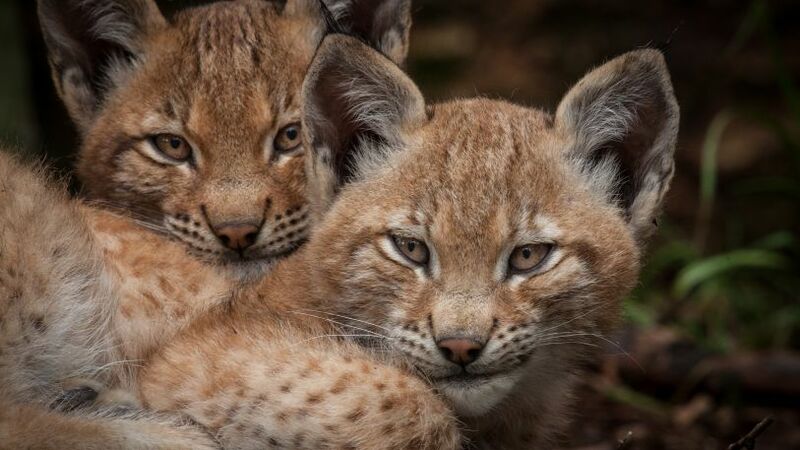 The "Nature" special "Forest of the Lynx" explores the complexity of forests by examining Kalkalpen National Park in Austria, home to these baby lynx. This documentary travels deep into the remote forests of the Kalkalpen National Park in Austria — the largest wilderness area in the Alps — to show how forests are far more complex than previously imagined. What appears at first to be devastation and destruction is in fact part of the fundamental process of regeneration. The special premieres at 7 p.m. April 26.